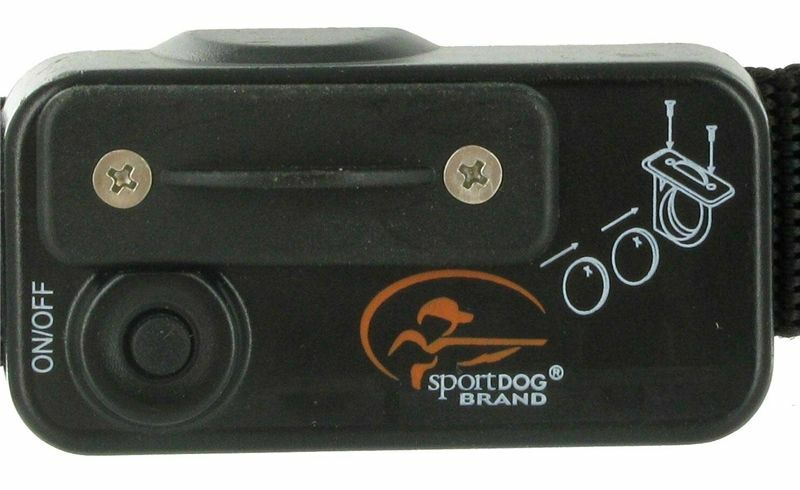 The SportDog SD-105S Yard Trainer is perfect for the trainer that is looking for a simple electronic dog collar to use around the yard. 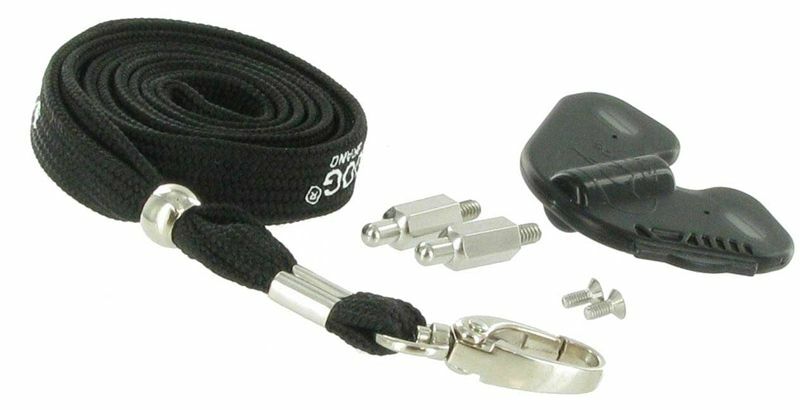 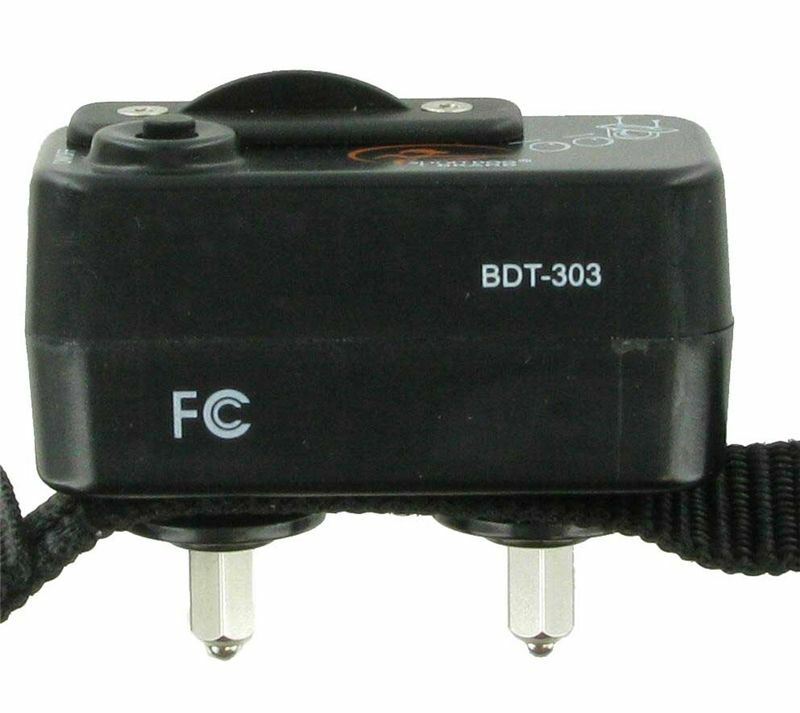 This small trainer is designed with a maximum range of 100 yards which gives it just enough reach for basic obedience training. 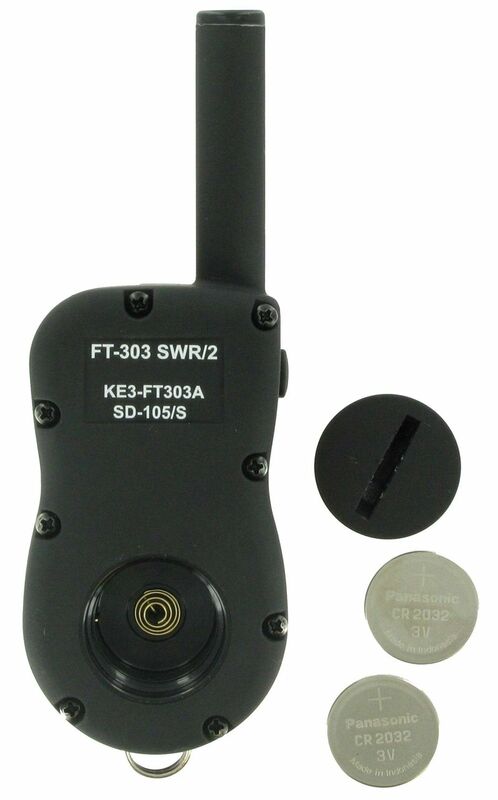 The SD-105S Basic Trainer has a waterproof collar and a water resistant transmitter so there is no worrying about using the collar on even the wettest of days. 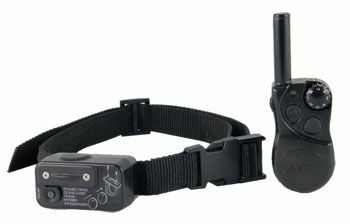 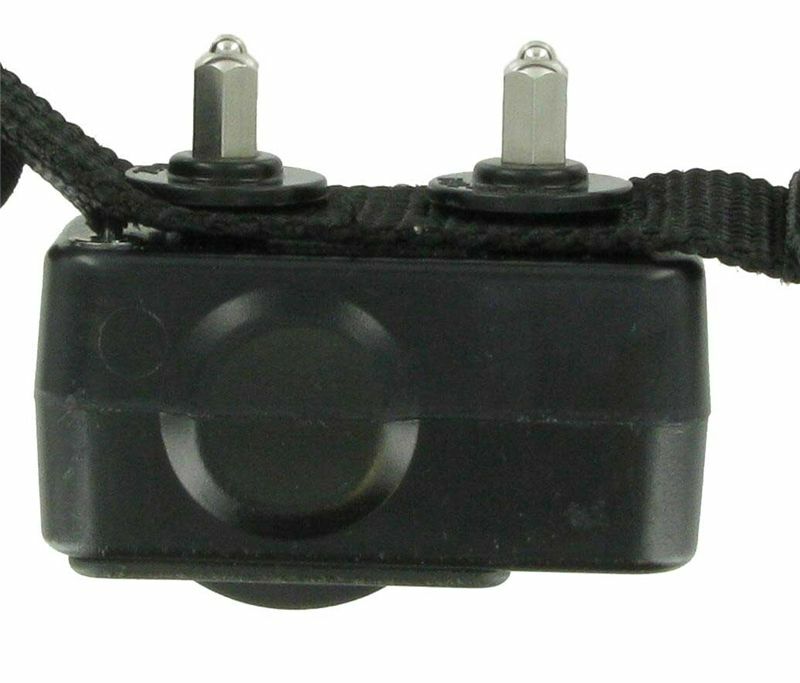 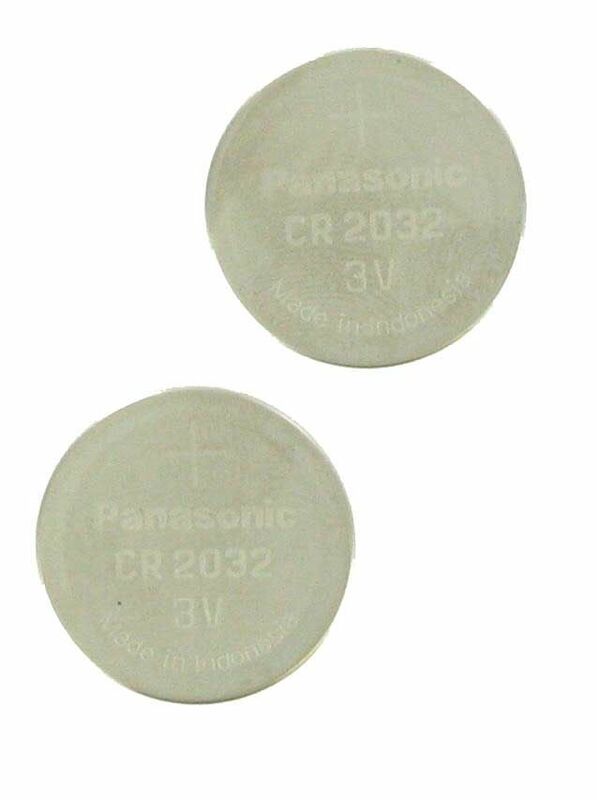 This electronic dog collar operates on a 3 volt lithium battery and has 8 levels of correction and a separate button for "tone" command. 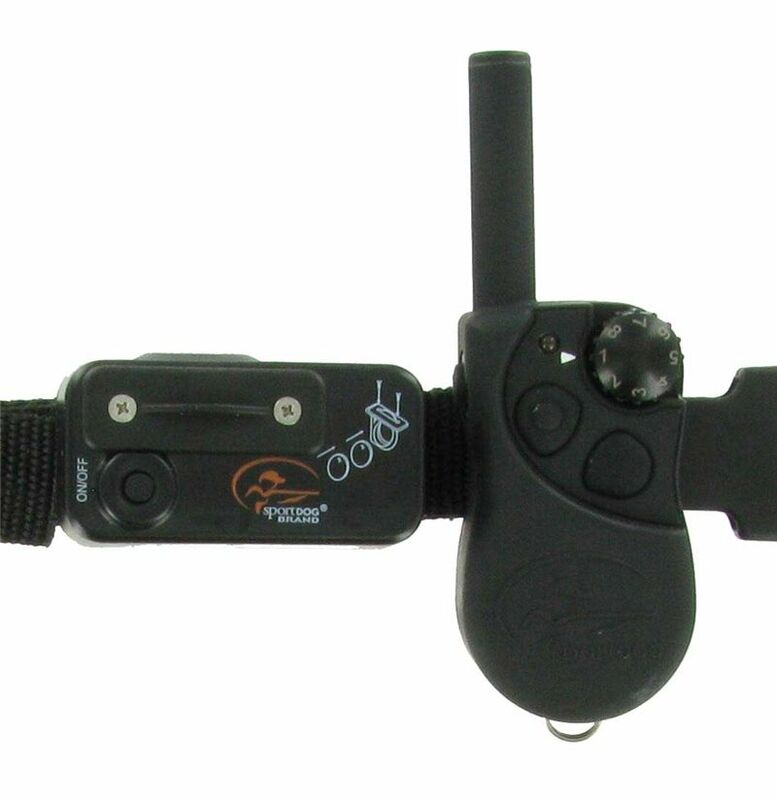 The Stubborn Dog model by SportDog is designed with a little additional stimulation for those breeds that require a little more pressure. 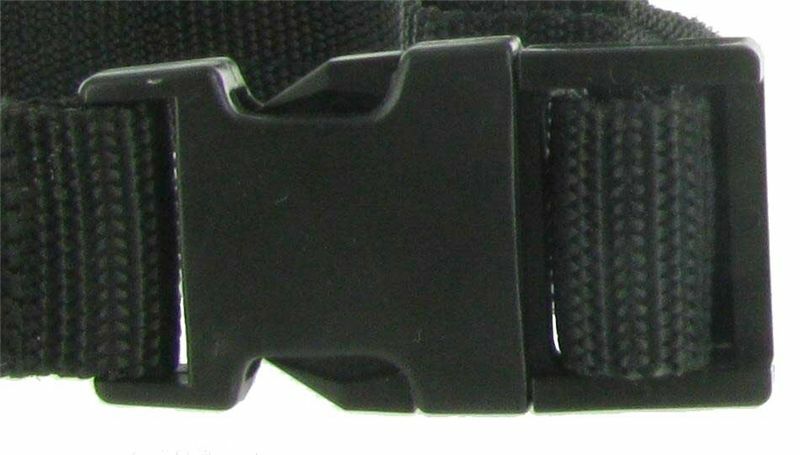 NOTE: This collar is designed for yard work use and is not recomended for field or hunting. 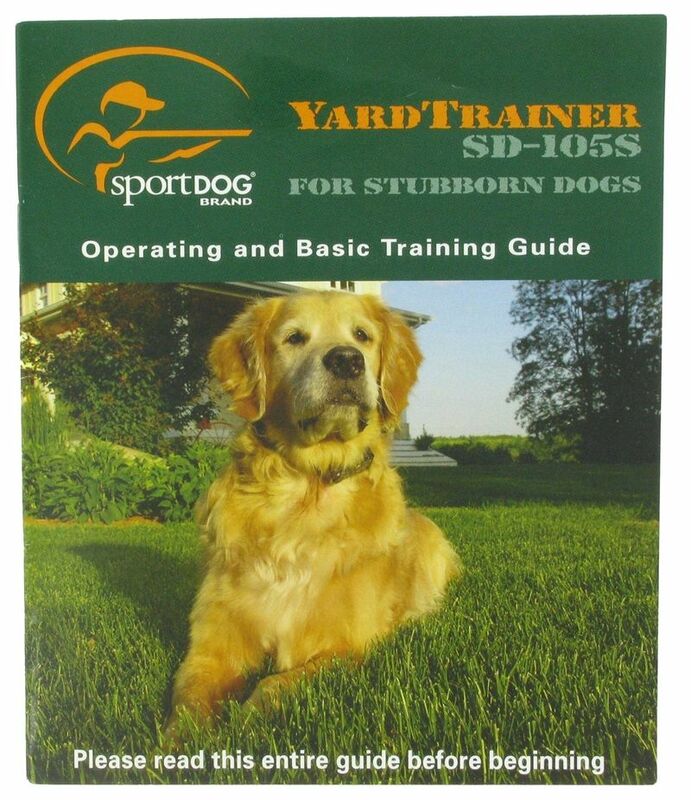 Click here - SportDOG SD-105S Yard Trainer Owner's Manual.